The aim of this article is to analyse the internal mechanisms of corporate governance (board of directors and ownership structure), which influence voluntary disclosure of intangibles. 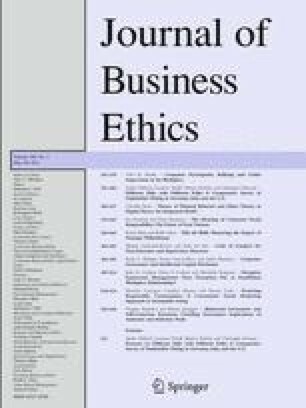 The results appear to corroborate the view that an increase in institutional investor shareholding has a negative effect on voluntary disclosure, supporting the hypothesis of entrenchment, whereas an excessive ownership by institutional investors may have adverse effects on strategic disclosure decisions. The results also indicate that an increase in the number of members of the board to up to 15 has a beneficial effect on the disclosure of intangibles. However, as this number increases, the effect inverts and becomes adverse to improving the capacity for supervision and control in the decision-making process regarding the voluntary disclosure of intangibles. The findings endorse the recommendation of the most of the Corporate Governance Codes regarding an advisable maximum of 15 members on a board to ensure its effectiveness and internal cohesion.